As a franchise, FIFA has been growing in many worthwhile directions. Gameplay changes every year, and the past two years have seen EA make a conscious effort to make FIFA the next big e-Sports game. Ultimate Team is constantly evolving too, with big additions like FUT Champions alongside regular updates to the game in general. Even career mode has been evolving of late, with new cutscenes and new objectives. However, the hours of applying contracts and listing players are not as boring as they sound - precisely because of how they sound. Yes, for years, despite it not being talked about as much as changes to ball control or new physics models, music is integral to FIFA. 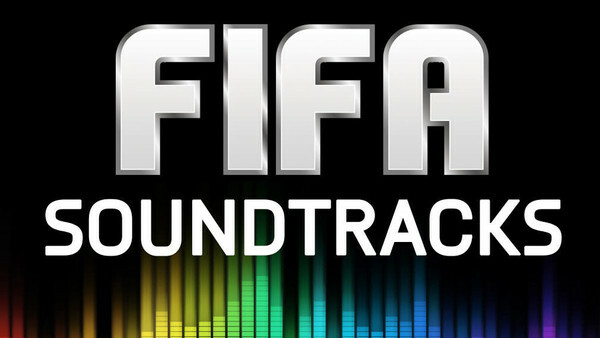 There have been some tremendous tunes FIFA has used to entertain its players while scrolling through the menus, but what are some of the best tracks EA has ever had? Let us know your own choices down in the comments. 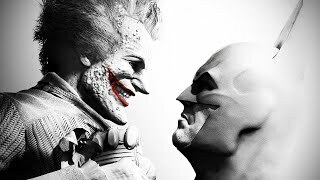 Ishaan Bhattacharya has contributed 4 posts since joining in May 2018.